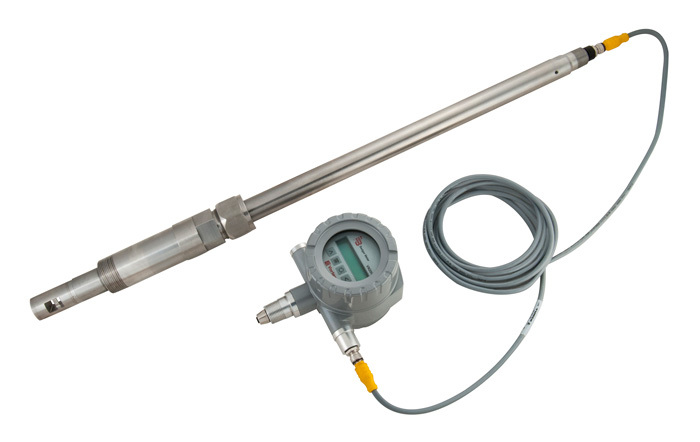 The VN2000 Hot Tap Insertion Vortex Flow Meter measures the volumetric or mass flow rate of steam, gases or liquids over a large flow range. The meter is a heavy duty design engineered to stand up to the most abusive environments inside and outside the pipe. A removable insertion/extraction tool aids in installation or removal in high pressure applications. The insertion/extraction tool can be used for installation under extreme pressures and makes it easy for the installer to adjust and fine tune their flow instrumentation. 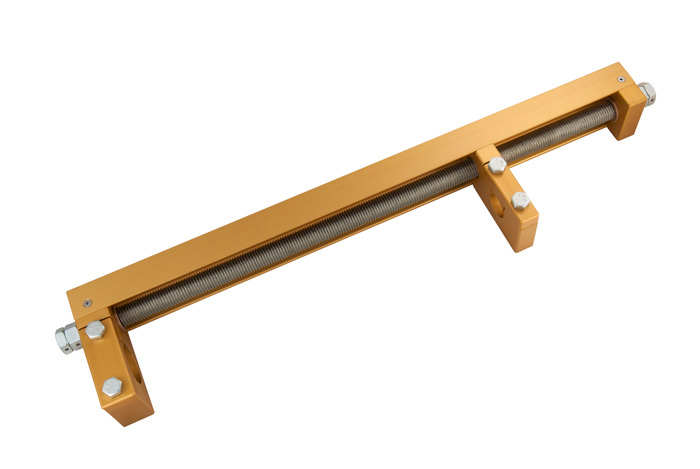 The tool eliminates the weight, bulkiness and equipment malfunction that occurs when insertion tools are permanently connected to the instrument and exposed to harsh elements. Once the installation is complete, the installer can quickly remove the tool and store it in a location away from harsh environments.